Seller - 877+ items sold. 0% negative feedback. Good seller with good positive feedback and good amount of ratings. 877+ items sold. 0% negative feedback. Good seller with good positive feedback and good amount of ratings. 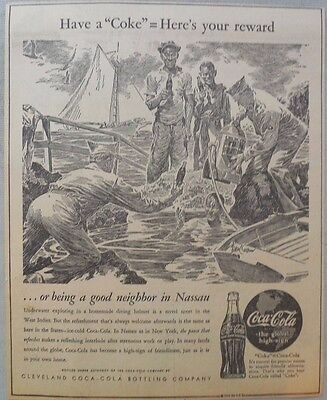 Coca-Cola ad: Fantastic Frank Godwin Artwork! 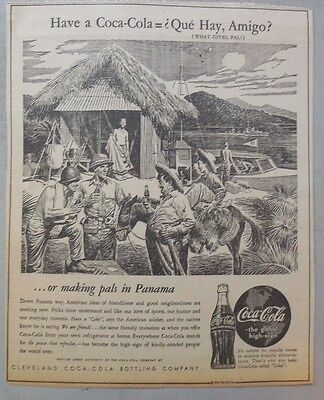 1940's 9 x 12 inches "Panama"
Coca-Cola ad: Fantastic Frank Godwin Artwork! 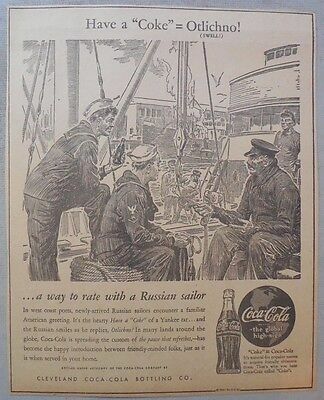 1940's 9 x 12 inches "Russia"
Coca-Cola ad: Fantastic Frank Godwin Artwork! 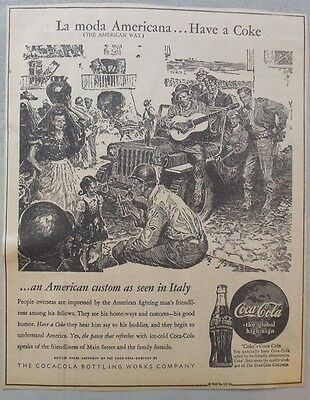 1940's 9 x 12 inches "Italy"
Coca-Cola ad: Fantastic Frank Godwin Artwork! 1940's 9 x 12 inches "Nassua"